February | 2010 | What about this? The Olympics are almost over! It’s still raining! And the month of February is almost history for 2010! Now it’s time to celebrate the promise of Spring! Look into using photo sharing services such as Shutterfly, Photobucket, or Snapfish to bridge the generational-technological photo sharing gap. Your children may post photos on their Facebook page, but these photos are normally inaccessible to grandparents. Some of this is on purpose, of course, because some photos just shouldn’t be seen by other generations! There are some photos, however, that grandparents would enjoy viewing. Have your child set up a photo sharing account and post photos he/she would like to share with his/her grandparents and then email the link to the grandparents. An added bonus is that grandparents can order print copies of photos if they wish. 2 Hours from oven to refrigerator. Refrigerate or freeze leftovers within 2 hours of cooking. Otherwise throw them away. 2 Inches thick to cool it quick. Store food at a shallow depth – about 2 inches – to speed chilling. 4 Days in the Refrigerator – otherwise freeze it. Use leftovers from the refrigerator within 4 days. Exception: use stuffing and gravy within 2 days. Reheat solid leftovers to 165 degrees F and liquid leftovers to a rolling boil. Toss what you don’t finish. Sports – Layered tanks and asymmetrical sports bras are on the runway. This look is better left in the gym or on the track. White Out – Fresh and clean looking with different whites together, but why not pop the white with some pretty spring color? Utility and Khaki – This style is really in right now. Cargo pants and military and utility-looking tops. Style is okay, but color is drab, drab, drab. Lingerie – Corsets, bustiers, and lace. I’ve never been a fan of wearing undergarments on the outside. Trouser Gown – A fashion hybrid that I actually thought was well done. Digi Prints – These printed fabrics could be colorful and interesting. YouthQuake – Mini and madcap – not for this over fifty chick! 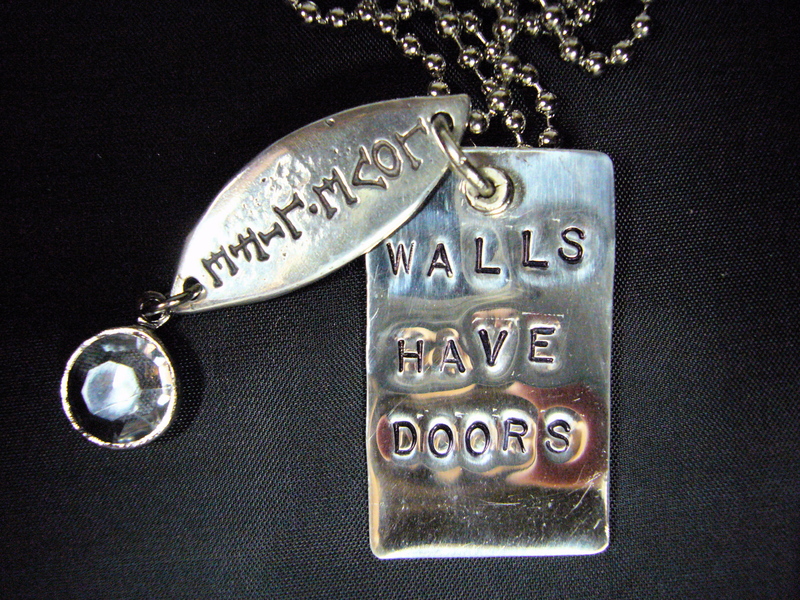 Trench – Not new, but everywhere. One of the few trends I like because of the dress-up or dress-down ability. #4 – No Sour Cream or Buttermilk? Your recipe calls for a cup of sour cream, but you don’t have any? Just substitute cottage cheese. To 1 cup of cottage cheese add 1 tablespoon of lemon juice and 1/3 cup of butter milk and blend until smooth. If you don’t have buttermilk just add one tablespoon white vinegar or lemon juice to one cup of milk. Enjoy the last few days of February! 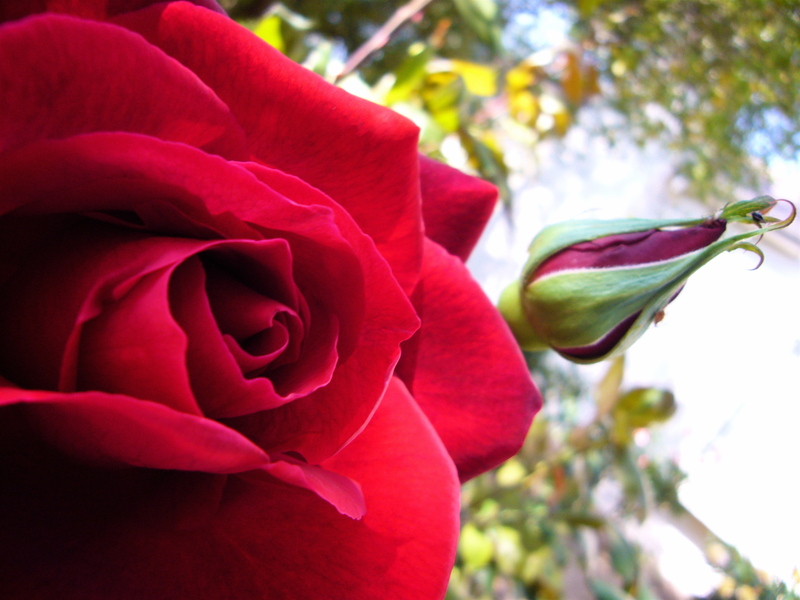 Note: The opening photo of a Peace rosebud is for my friend Michelle, an aspiring painter of roses! Although my internal body clock wakes me up at almost the same time every morning, I am just not a morning person – never have been and don’t think I ever will be. Because of this, I never go skiing or take advantage of after-holiday sales. However, I do like morning food! One of my favorite coffee cake recipes comes from a cookbook aptly titled Morning Food by Margaret S. Fox, the former owner-chef of Cafe Beaujolais in Mendocino. 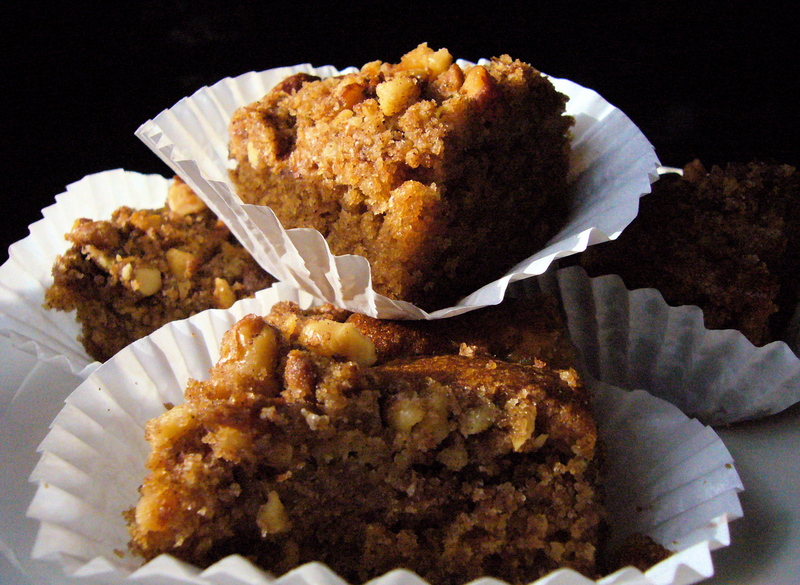 This coffee cake makes any morning infinitely better! Mix together in a large bowl the flour, salt, l tsp. of the cinnamon, ginger, both sugars, and corn oil. Remove 3/4 cup of this mixture, and to it add the nuts and the remaining l tsp. of cinnamon. Mix well, and set aside to use as a topping. To the remaining batter, add the baking soda, baking powder, egg, and buttermilk. Mix to combine all ingredients. Small lumps in the batter are okay. Pour the batter into a well-greased 9x13x2-inch pan. Sprinkle the topping mixture evenly over the surface. Bake at 350 for 40 to 45 minutes. 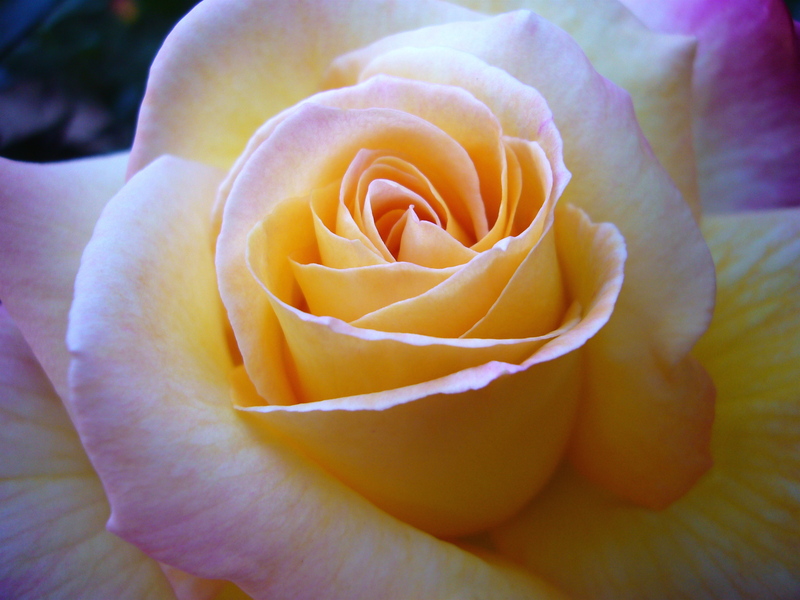 The saying, “Stop and smell the roses,” is one we’ve heard many times before, but do we actually do it? Most of us get stuck on autopilot day after day and do not take time to appreciate the beauty in things around us. 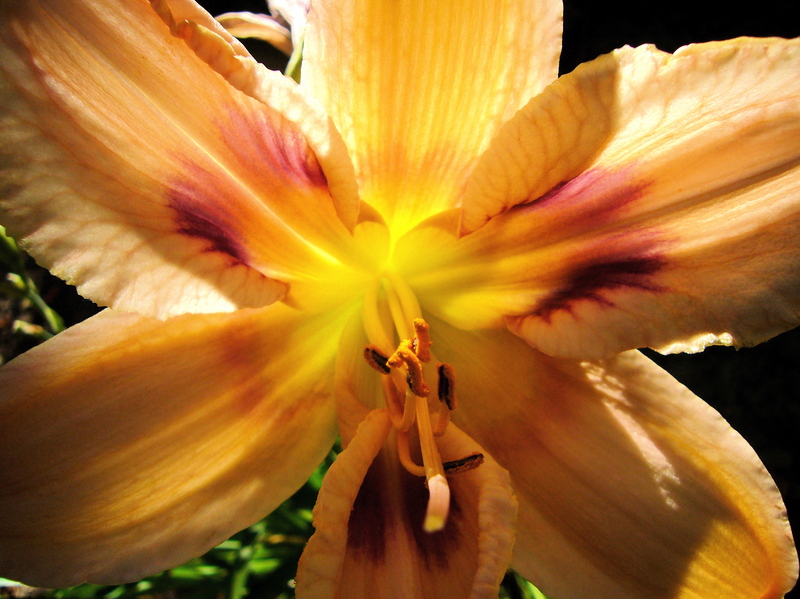 Sometime back I took such a moment to capture this daylily at it’s prime. It was delicate in appearance, yet strong in stature, and I marveled at how the sun’s spotlight gave it an ethereal glow. In the back of my mind there was sad acknowledgment that even the most magnificent of daylilies lasts only one day, but my consolation was that I was a witness to its glory. In a tattered and yellowed newspaper article that I’ve kept in my rose journal for years, Don and Mary Marshall, members of a rose society said, “Early spring, just after pruning, is the time to scatter a tablespoon or two of Epsom salts around the dripline of the plant. Several generous handfuls of alfalfa meal may also be added at this time, lightly scratched into the soil and watered in.” I’ve added these supplements to my roses in the past and have been happily rewarded with healthy plants and luscious blooms. At GivesMeHope: Life Is Beautiful Today! 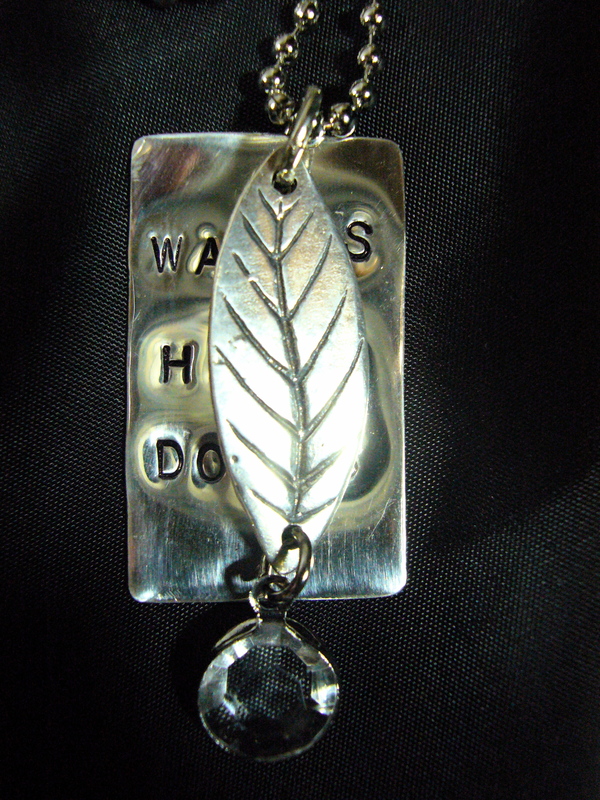 read entries posted by people regarding things in life that give them hope. With all the negative news in the world, it was refreshing to read some of the uplifting entries. I work with kindergarten children, and when a little girl wet her pants, we decided to give her dress up clothes to wear. His kindness gmh (gives me hope). If you are making a recipe that requires Italian Seasoning and you don’t have any on hand, just make your own by mixing together 1 tsp. oregano, 1 tsp. marjoram, 1 tsp. thyme, 1 tsp. basil, 1 tsp. rosemary, and 1 tsp. sage. Store any unused spice in an airtight container. Many years ago one of my friends called out a pest control company to help her get rid of ants. The exterminator told her to use Terro. She passed this advice on to me and I’ve found it to be a very effective product. Don’t buy the Terro Ant Baits. Buy the Terro bottle in the box that has the cardboard circles that you tear off. Squeeze out enough Terro to fill the circle and place the cardboard circle near where the ants are entering. Obviously, do not put Terro in areas where children or pets can reach it. Ants will come and swarm the glob of Terro and take it back to the nest. Patience and restraint are virtues here; it takes time for the ants to discover the Terro circle and it’s not a good thing to kill the ants you see crawling around, because they have to be alive to take the poison back to the nest! Stop and enjoy something beautiful this weekend! Just like that her freckles disappeared! No expensive cosmetic cream or elaborate dermatological technique was used in the process. Only the magic of color was involved. Newly wed and in my twenties, my mother-in-law took me and one of her friends to “have our colors done.” As the color consultant draped each of us with different colored swatches of fabric, amazing things happened. As I watched, my mother-in-law’s friend’s freckles disappeared and reappeared throughout the draping process. My own face lit up or faded when certain colors were draped on me. I became a believer in the enhancing properties of color that day – some thirty years ago – and still refer back to my color palette when purchasing clothes and accessories. 1. What are the advantages to finding out what your best colors are? What does wearing the right colors do for a person? A complementary color reduces the appearance of dark circles and skin imperfections, and allows you to look more youthful and rested. Your face glows when surrounded by your best colors. Of course compliments follow and you feel beautiful. People you deal with will react in a very positive way. The right colors enhance your success in life. Your INDIVIDUALIZED color palette mixes your colors together resulting in a coordinated wardrobe. You will save money. You can shop quickly and make faster decisions. You will understand the most pleasing styles for your body type. You will always have the perfect outfit for any event. You can wear one lipstick with all your right colors. 2. Can wearing the wrong colors affect you? 3. What is each individual’s color analysis based on (skin, eyes, hair, etc)? Skin, hair and eyes are clues to discovering your best colors, as well as, body language, bone structure, and my intuition. Creating a palette is like creating a painting with you as the theme. 4. Do your colors change as you age? What if your hair color changes? Your coloring softens so maybe the brightest colors in your palette may be deleted as you mature. You are not an entirely different season. An artificial hair color does not affect your palette, nor does your hair turning silver. 5. Is there a color that universally looks good on everyone? The medium to dark teals are attractive on many people. Blue reds in the deeper tones also work for many. Navy is usually a better neutral than black. However most people can wear black away from the face as a neutral. Both navy and black look best with bright colors added near the face. 6. Conversely, is there a color that looks bad on everyone? 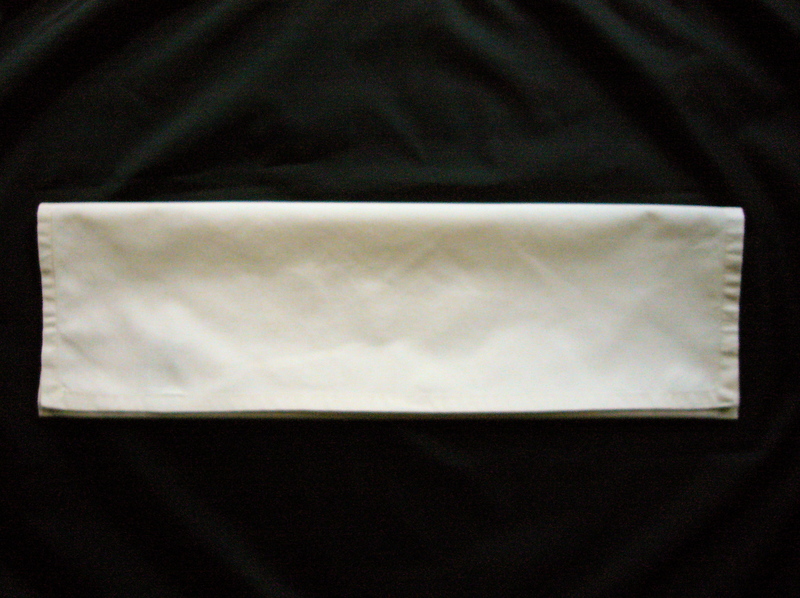 The worst color anyone can wear is stark white. NEVER WEAR A WHITER WHITE THAN YOUR TEETH WHITE. 7. How strictly does one have to adhere to his/her individualized color palette? Buying a color that is not included in your palette will be another piece of clothing that does not work with other pieces. You will not receive value for your purchase. That one perfect lipstick will clash with the wrong color. Most importantly you will not appear beautiful. 8. Some people feel the seasonal color palette analysis is too limiting. Do you agree or disagree and why? We usually limit ourselves more than the colors in your individual color palette. 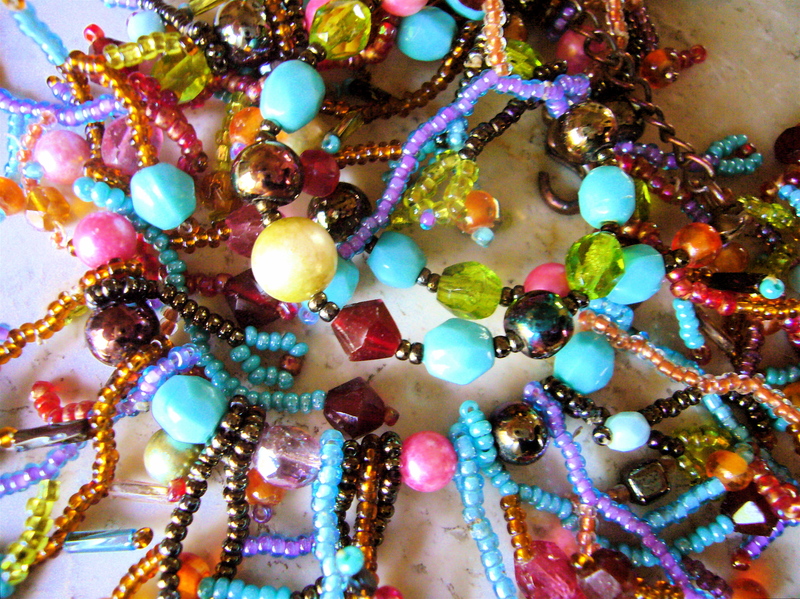 Most clients discover new colors that they can wear. Generally new clients have very boring wardrobes with just a few neutrals and lack color. They really notice a difference in their shopping habits after a color analysis. 9. 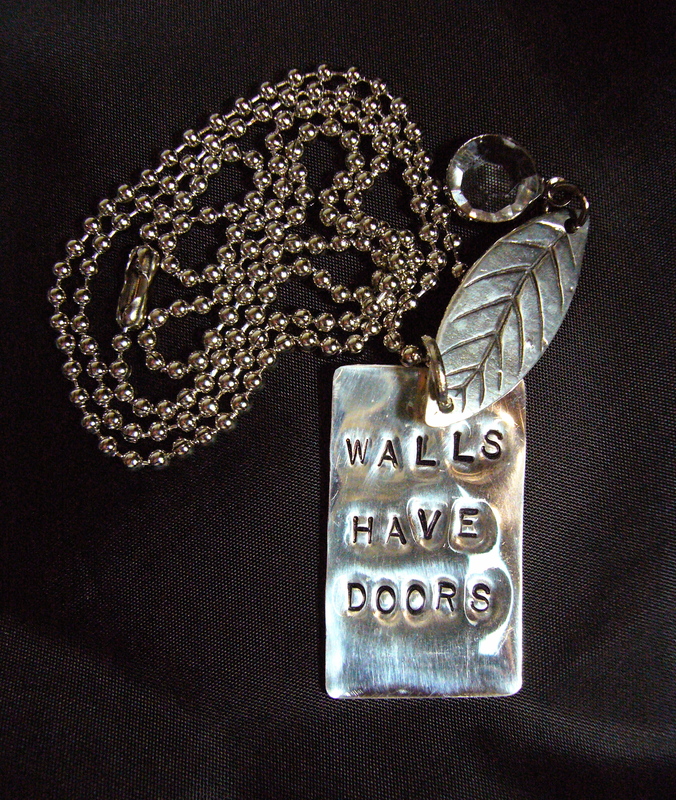 Why do some women only look good in silver jewelry or only good in gold jewelry, and yet, some can wear both? Selecting metals are just like selecting colors. I would have to train the eye to see. No rule exists. 10. Are wearing the right colors only helpful for women? Would men benefit from a color analysis? Men will find that many shirts and ties will mix and match with different jackets and suits. In a casual life style, shirts and pants mix more easily. Your INDIVIDUALIZED COLOR PALETTE does create a more youthful and rested appearance. Color can create more authority in business and personal relationships. Men do feel more attractive. 11. Do people use their personal color palettes for other purposes other than clothes selection? Most important – your colors are the basis for cosmetic choices. Your right makeup colors work well with your wardrobe. Many clients learn to value what is unique and special about themselves. They also use their colors to select cars, to decorate their home or office, and to create the theme for a wedding or party. 12. In all your years of experience, what is your favorite color story you’d like to share? A father gave his college graduating daughter a gift of an INDIVIDUALIZED COLOR PALETTE. Intentionally following my directives, she purchased a new professional wardrobe. As she entered an office for an interview, she received the comment “You are beautifully put together”. The first impression was extremely important. She got the job. Everyone needs the tools to make a good first impression. 13. Anything you want to say to the nonbelievers of individual color analysis? Knowledge is power. Knowing yourself will allow greater success in all aspects of your life. You save the cost of color analysis over and over again by eliminating poor purchases. Most important you will feel attractive and confident. With Chinese New Year’s, Valentine’s Day, and President’s Day creating a triple-treat long weekend for us, what’s not to celebrate? Having posted about the first two holidays, I feel it would be remiss of me not to write a post about President’s Day. Although President’s Day is specifically a celebration of George Washington’s birthday, I’d like to pay homage to some of our other American Presidents as well. 1. Who was the only bachelor president? 2. Who was the heaviest president? 3. Who was the oldest elected president? 4. Which president was NOT born or did NOT die on the 4th of July? 5. Which president was related by either blood or marriage to eleven other presidents? 6. Which president was the youngest person to become president? 7. Which president did not die in office? 8. Which president’s face is not part of Mt. Rushmore? 1. James Buchanan was the only bachelor president. He was the 15th president. 2. The heaviest president was William Taft, who weighed 300-340 pounds. He was the 27th president. 3. Ronald Reagan was the oldest elected president at age 69. He was the 40th president. 4. John Adams and Thomas Jefferson died on the same day – July 4, 1826. Calvin Coolidge was BORN on July 4, 1872. Benjamin Harrison died on March 13, 1901. He was the 23rd president. 5. John Quincy Adams was the son of the 2nd president, John Adams. Benjamin Harrison was the grandson of the 9th president, William Harrison. Franklin D. Roosevelt was related by either blood or marriage to eleven other presidents: John Adams, John Quincy Adams, Ulysses S. Grant, William Henry Harrison, Benjamin Harrison, James Madison, Theodore Roosevelt, William Taft, Zachary Taylor, Martin Van Buren, and George Washington. He was the 32nd president. 6. The youngest person to become president was Theodore Roosevelt, who, as vice-president, took over the office when William McKinley was assassinated. Roosevelt was 42 years of age. He was the 26th president. Kennedy was the youngest ELECTED president, but not the youngest to become president. 7. Millard Fillmore served from 1850-1854. He died in 1874. He was the 13th president. 8. Mt. Rushmore honors 4 past presidents: George Washington, Thomas Jefferson, Theodore Roosevelt, and Abraham Lincoln. Franklin D. Roosevelt was the 32nd president. In a large soup pot, saute onions and red pepper over medium heat in 2 tablespoons butter until onions are clear. Add bacon, potatoes and whipping cream to desired consistency. Skim milk or chicken stock may be used to reduce calories. Salt and pepper to taste. Serve with a garnish of a dollop of sour cream, grated cheese and chives. 1. Using Paula Deen’s recipe make your own fortune cookies and fill them with romantic fortunes. Even better, whether homemade or store bought, dip the ends of fortune cookies into melted chocolate, then dip into toppings of your choice such as Valentine-colored sprinkles, chopped nuts, coconut shavings, or finely chopped white chocolate. Let cool. Serve for dessert. 2. 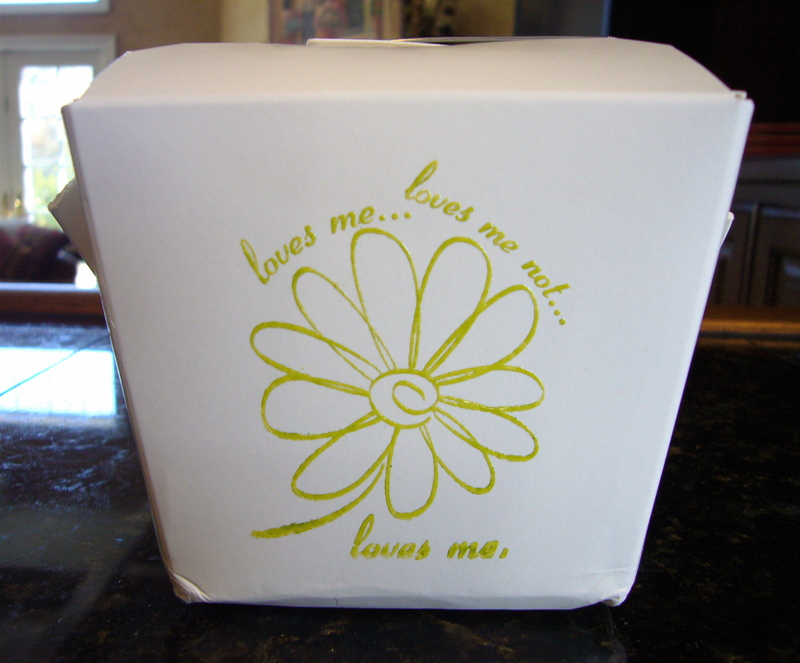 Decorate Chinese take out boxes with stickers or use rubber stamps and emboss the boxes. 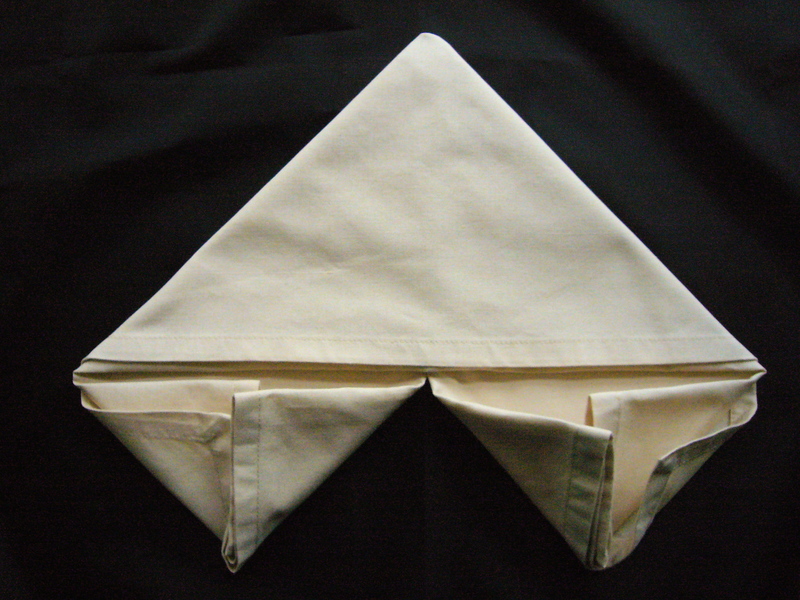 Place one at each place setting and serve fresh salad or delicious pasta inside of them. Stick in a pair of chopsticks and you’re good to go! 3. Make Chinese fortune cookies out of felt a la Martha Stewart and tuck Hershey Kisses and personalized fortunes into them. Scatter these on the dining table, place them in a bowl, or use them as party favors. 4. Use rice in your candlescapes by arranging candle pillars on a platter and pour and smooth white rice around them. 5. 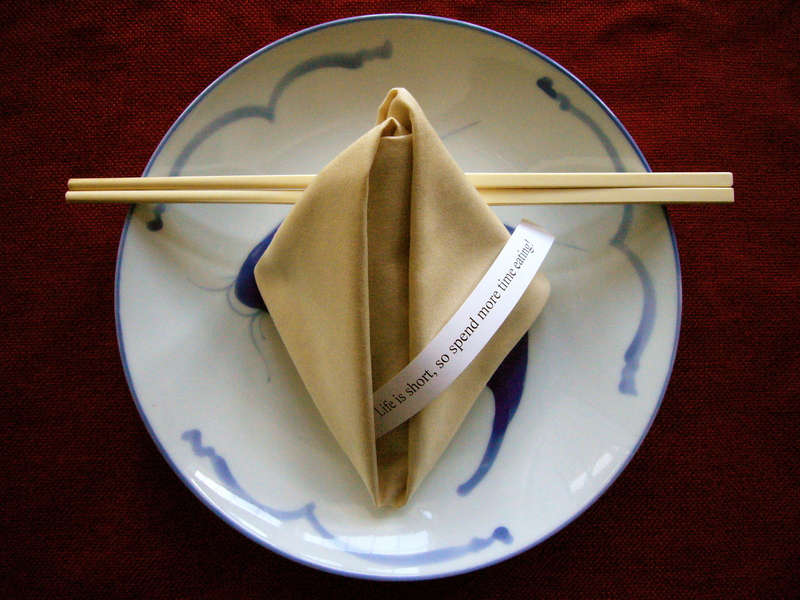 Set your table with napkins folded to resemble fortune cookies. A. 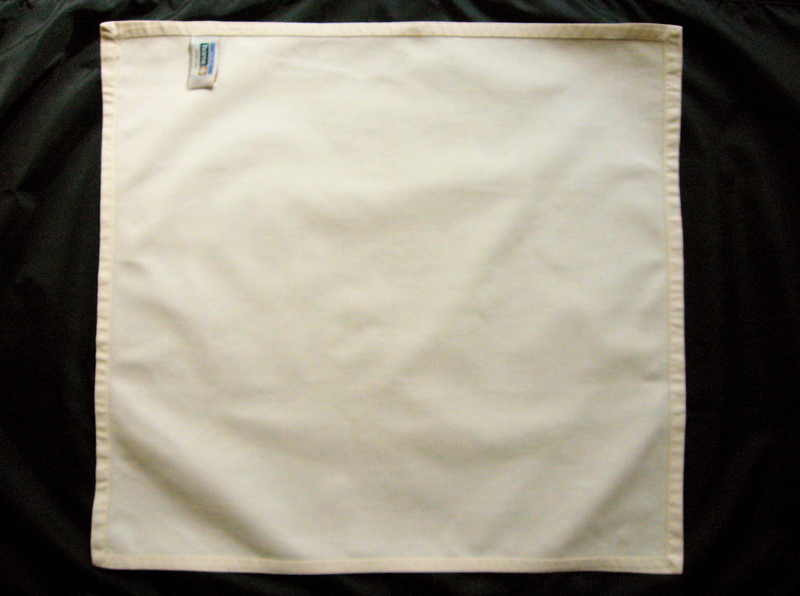 Place napkin completely flat, right side down on an even surface. B. 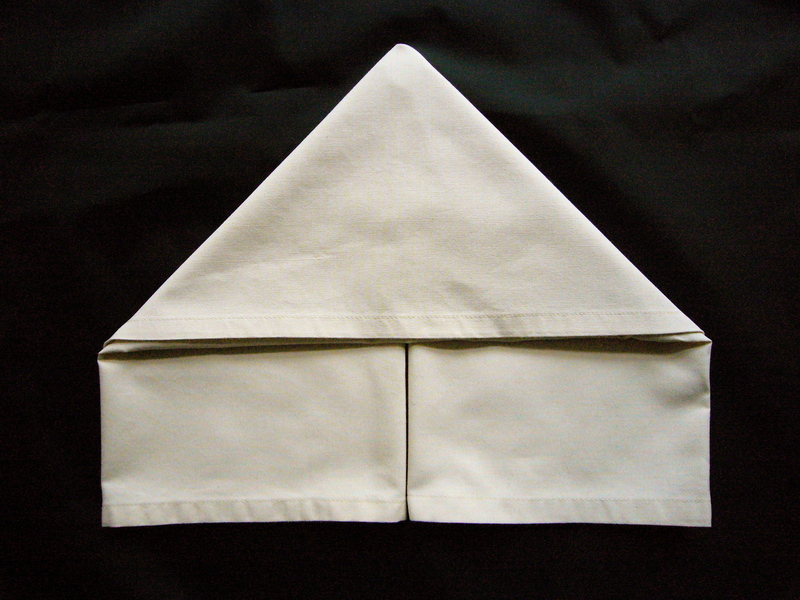 Bring lower edge up about one third of the napkin height. 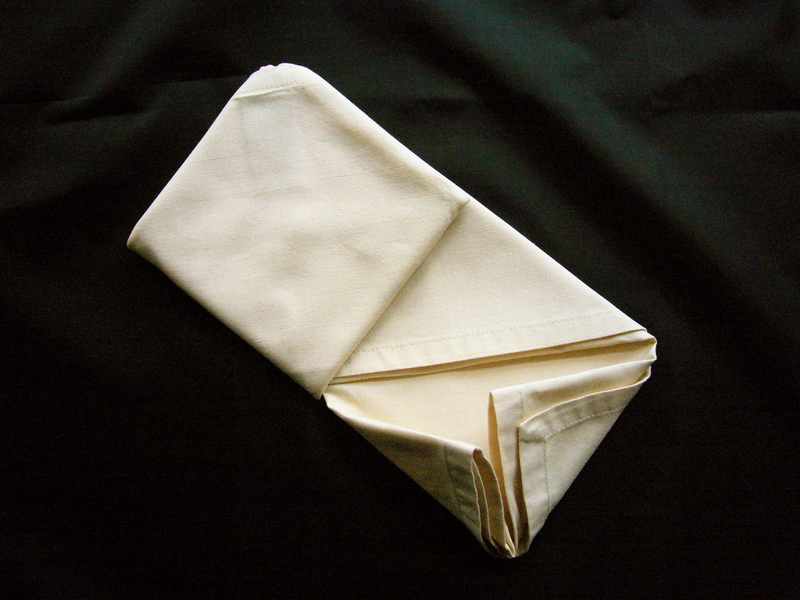 C. Fold down the top of the already folded napkin so that the top third of the napkin covers the bottom third. You should have a rectangle at this point. 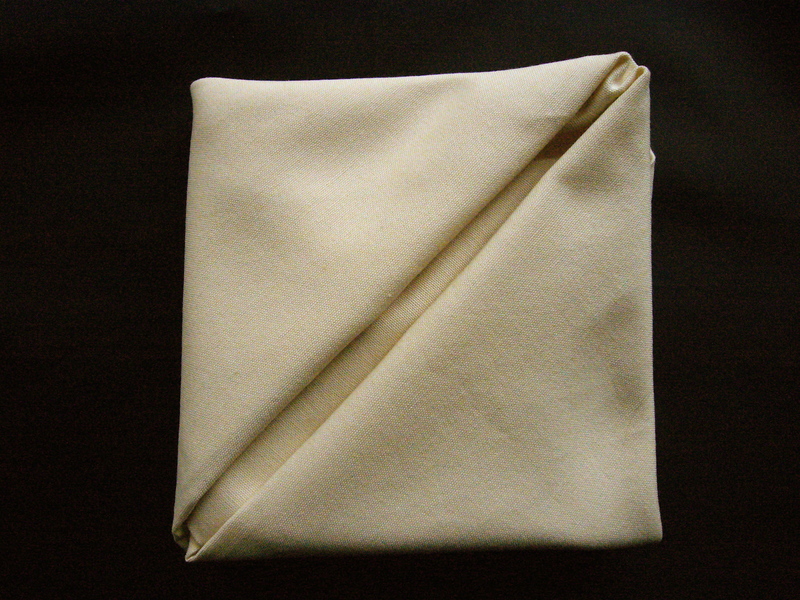 D. Hold your thumb at the center top of the rectangle and fold the right half under itself and pull down so it extends about 3 inches below the edge of the rectangle. E. Repeat a mirror image fold with the left half. 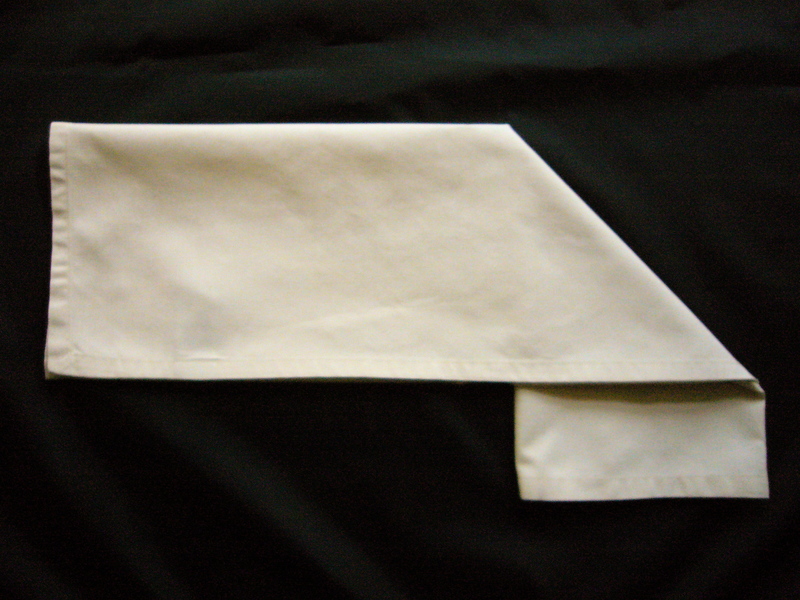 F. Fold up each of the two corners of the left tail so that they meet at the base of the large triangle and form a new triangle with the point at the bottom. Repeat with the right tail. G. Fold the left tail up so that it touches the top point of the large triangle and creates a rectangle. H. Fold the rectangle in half to form your fortune cookie. 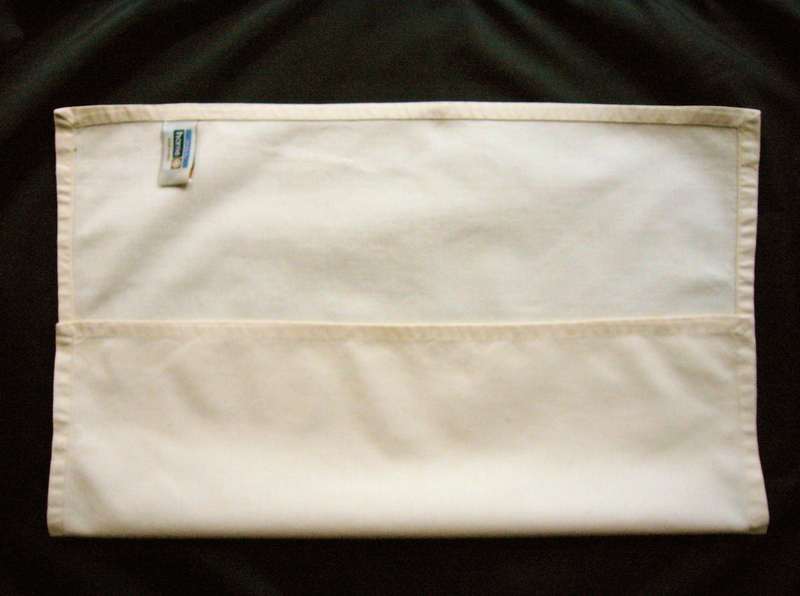 Turn it over so that the slit side is up. Place “giant” paper fortunes in them.